Seller is adding a 2 year HOW with Sale!!! 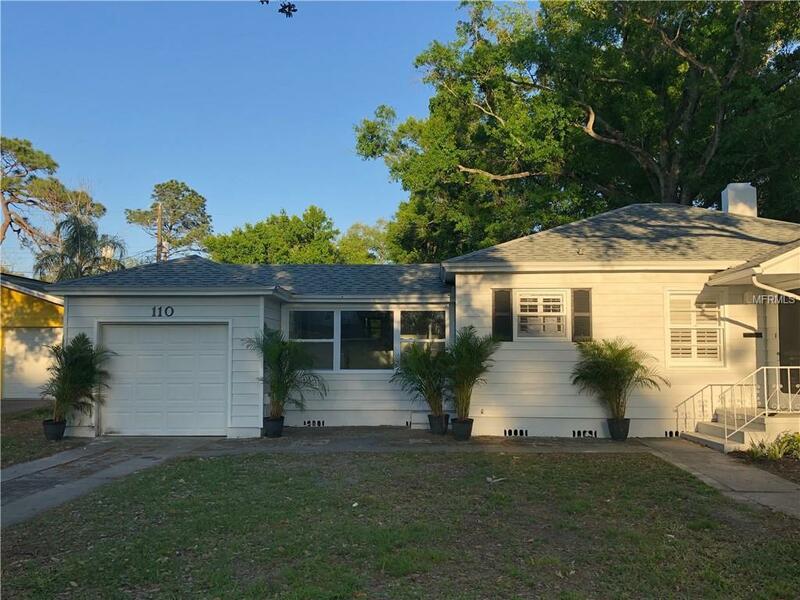 !This amazing 2 bedroom 1 bath home has just been refurbished from top to bottom. Brand new roof and new central air and furnace installed. 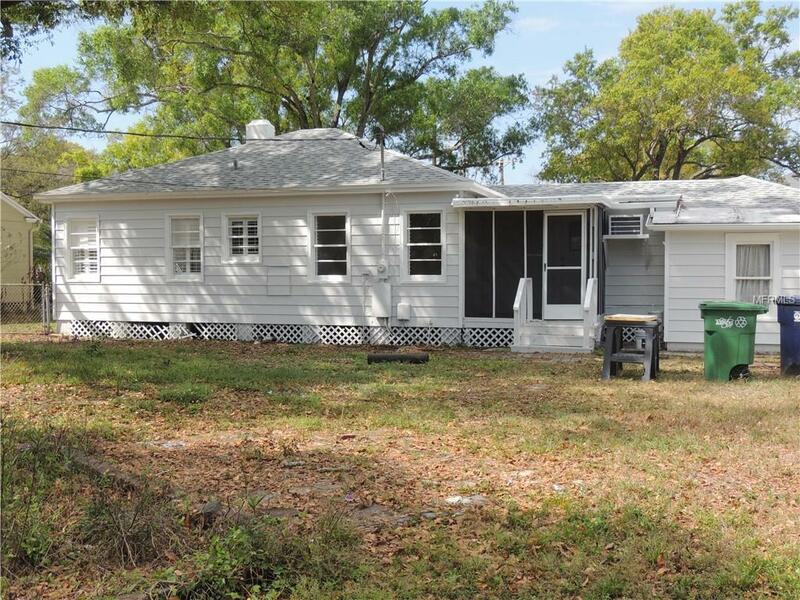 This home is located close to University of Tampa, shopping, and Schools. 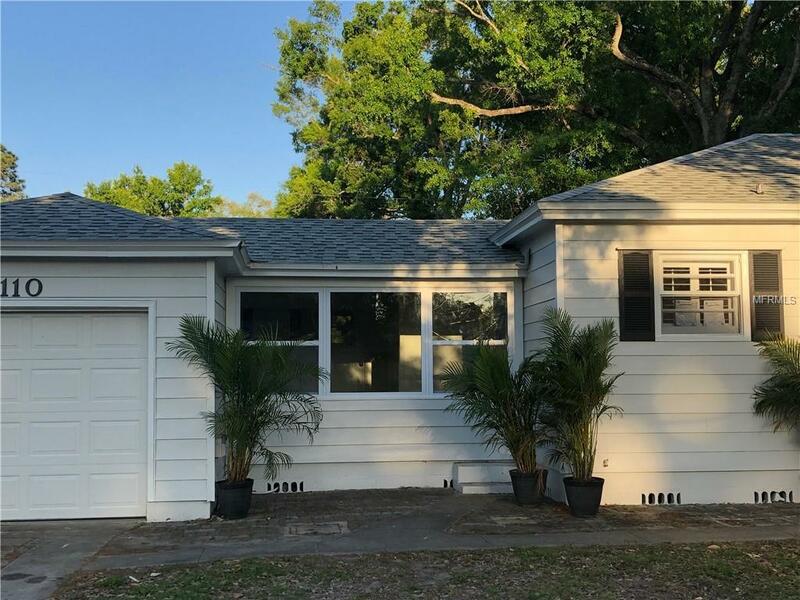 This home has been completely painted inside and out and have installed a brand new kitchen with all updated appliances. 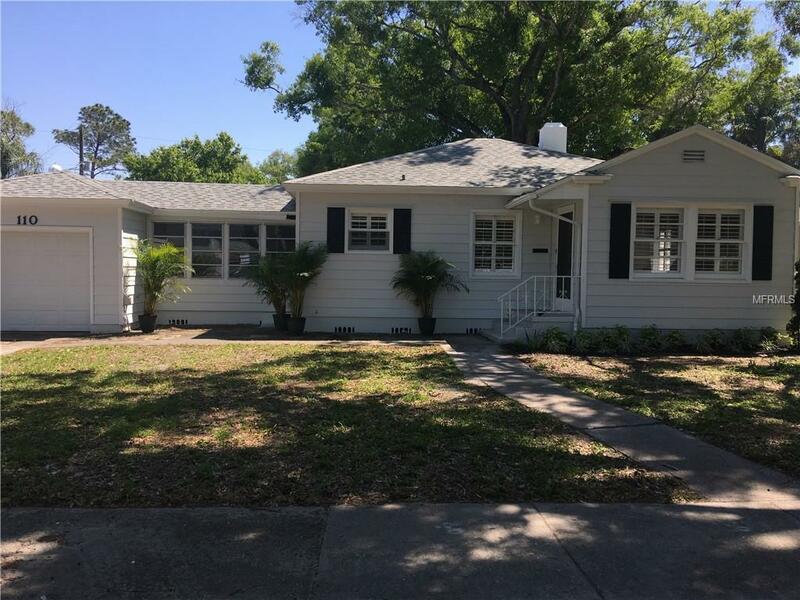 This home boasts a nice extra bonus room off the kitchen and a screened in back porch overlooking the newly landscaped fenced yard. This is one home you don't want to miss seeing and won't last long. Bring your ear muffs when viewing this home it has all the Bells & Whistles!